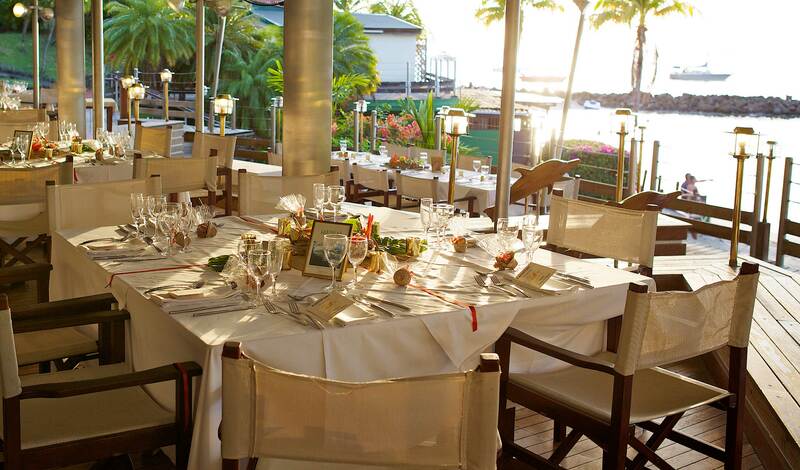 Family celebrations, anniversary meals or cocktails in Martinique: Hotel Bakoua adapts itself to all the occasions for the organisation of your private events. 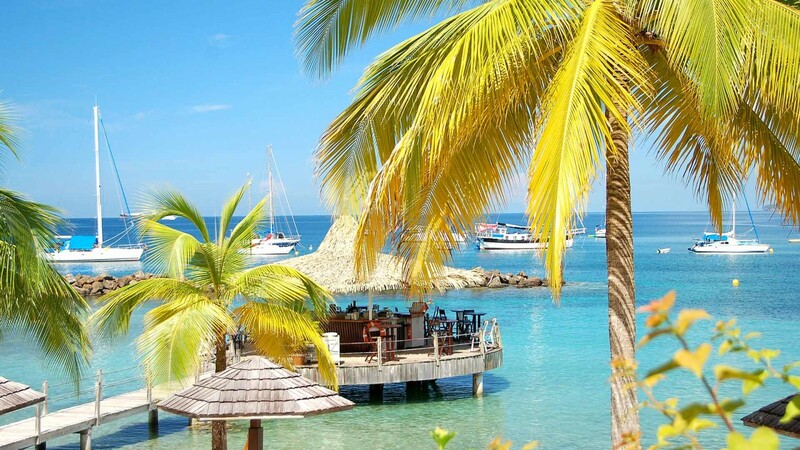 The different restaurant spaces may be used exclusively and will immerse your guests in a convivial and relaxing universe, facing the sea, in a haven of peace and nature. You can enliven your festivities with activities at the hotel or nearby, with your family or friends, and also have your guests stay in one of the comfortable 132 rooms and 6 suites. 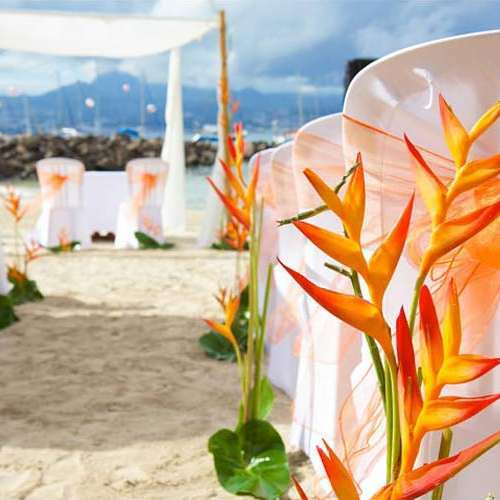 The professional team of Hotel Bakoua proposes facilities and services according to your needs and wishes: don’t hesitate to contact them by phone on +596 5 96 66 02 02 in order to put together a tailor-made programme for your unique celebrations at Trois-Ilets in Martinique. This is one of the places which combines the gentleness of living and romanticism, only for the best! 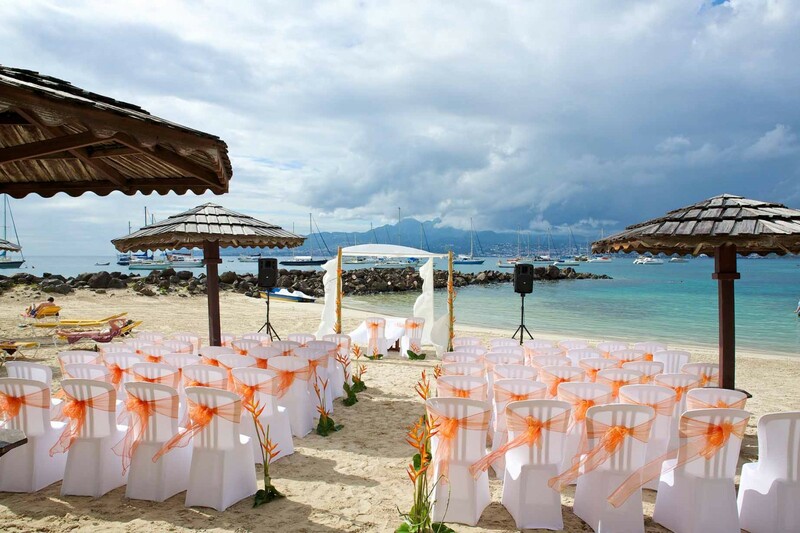 Exchanging vows on a white sand beach, closely guarded by turquoise waters is a dream that can come true for you thanks to Hotel Bakoua. 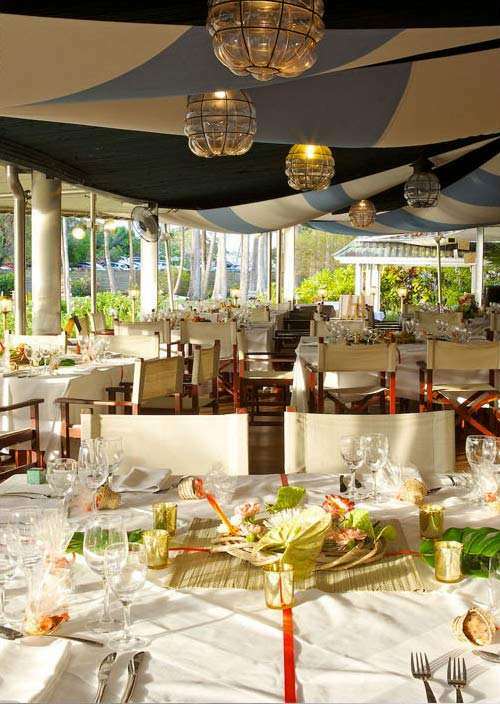 Because the occasion is beautiful and unique, the 4-star property at Trois Ilets offers a splendid natural setting and indispensable upscale services for your wedding ceremony and wedding meals. Offer your guests a day and a stay filled with nautical activities, guided tours of the island and farniente moments which are continued during an evening organised according to your wishes. Your guests can stay in one of the 132 rooms and suites. Hotel Bakoua proposes to organise your customised weddings in a privileged setting, on a fine sand beach at the heart of a confidential bay, full of charm, don’t hesitate to contact the hotel by telephone on +596 5 96 66 02 02 to inform it about your projects and wishes.